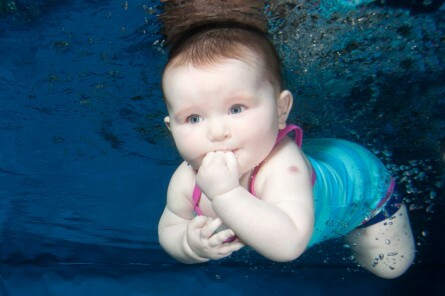 baby swimming teachers! Teaching you to teach your babies for over 20 years. Top tips for swimming safely with your little one at home or abroad this summer! Call for entries for our Halloween photo contest! Winter is just around the corner but not an excuse to stop swimming!